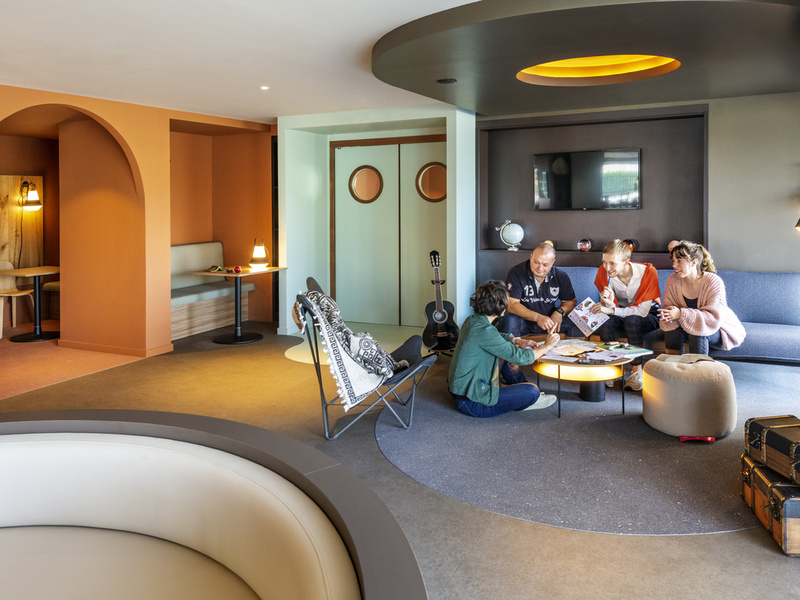 Welcome to the Hotel ibis Rouen Parc Expo Zenith, near the major exhibitions and concerts in Rouen! See you again! Hotel is opposite the Zenith concert hall and the exhibition center.